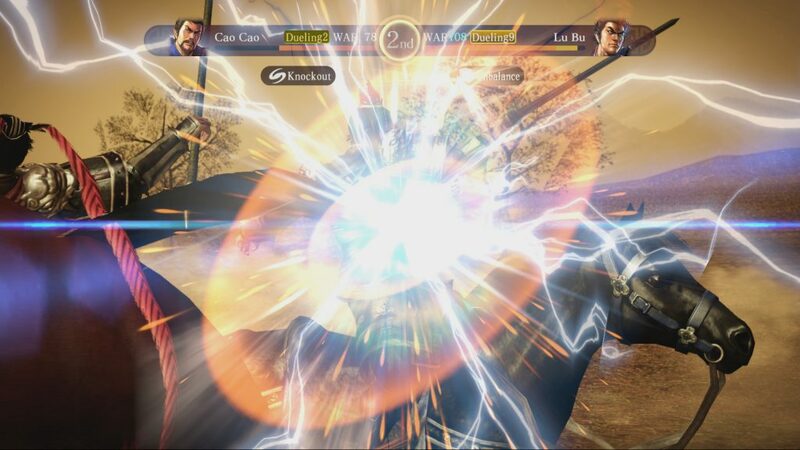 Romance of the Three Kingdoms XIII is a game that’s much better than it has any right to be. 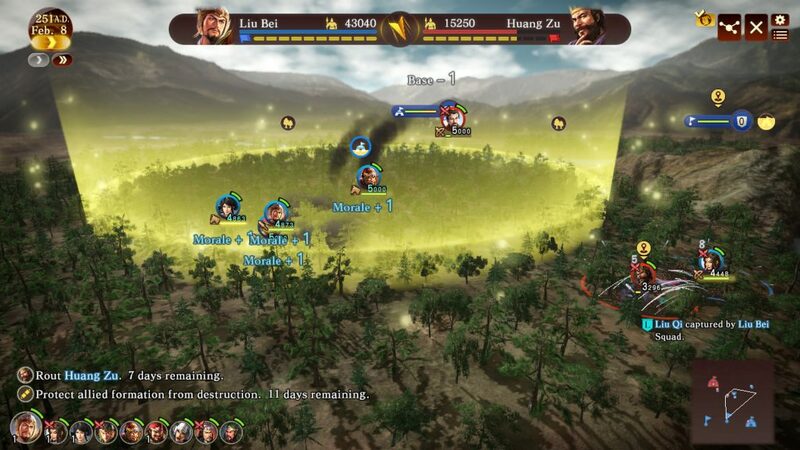 A super-complicated blend of turn-based strategy and RTS gameplay designed to be played on consoles is just about the worst premise any game’s ever had, but Koei Tecmo – to their infinite credit – managed to spin all these plates with such deftness that after a few hours in everything feels natural. You find yourself caught up in the game’s engaging world of alliance, betrayal, and empire. Now, close to a year after its initial release, (the English version of) the game is getting its first expansion pack: Fame and Strategy. If you’ve not yet gotten the game, now’s the time to buy the bundle, as it turns an already great strategy game into something even better. 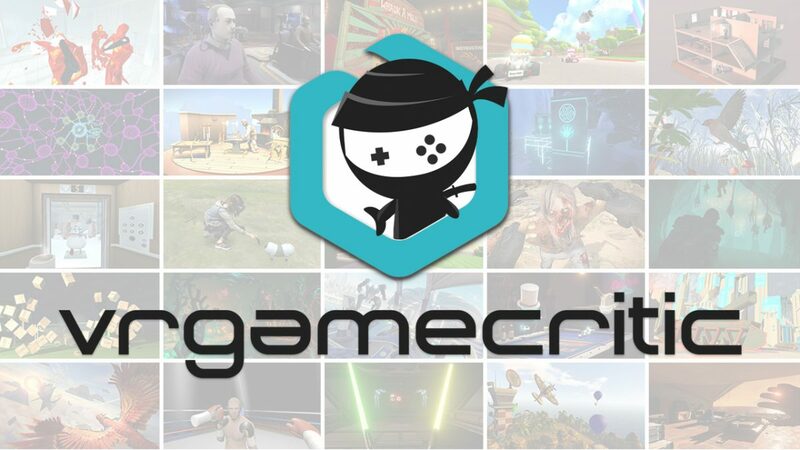 Is it worth buying if you already own the base game? Well…that’s where it gets a bit dicey. “A great study of character and human drama.” But mostly of stat optimization. This brave Officer appears to have ascended to Stats Nirvana. If you’re not familiar with Romance of the Three Kingdoms, well, then it’s kind of weird that you’re reading a review about an expansion pack for a game you’ve never heard of. Still, I’ll humor you. It’s a series increasingly-loosely-based on the book of the same name, reimagined as a historical strategy game that gets slightly changed with each iteration. In this most recent version, some actions (like training up your armies) have to be done in real time in the manner of RTSes, but you can also pause time to consider your strategy and to perform actions relating to your character. The general goal is to rule China (or at least not die trying), but the game’s not just about having a bigger army than everyone else. That’s one option, sure, but you could also try to debate with your foes to convince them to form alliances with you, throw banquets to lure their best generals away from them, or simply try to become an economic and cultural powerhouse. 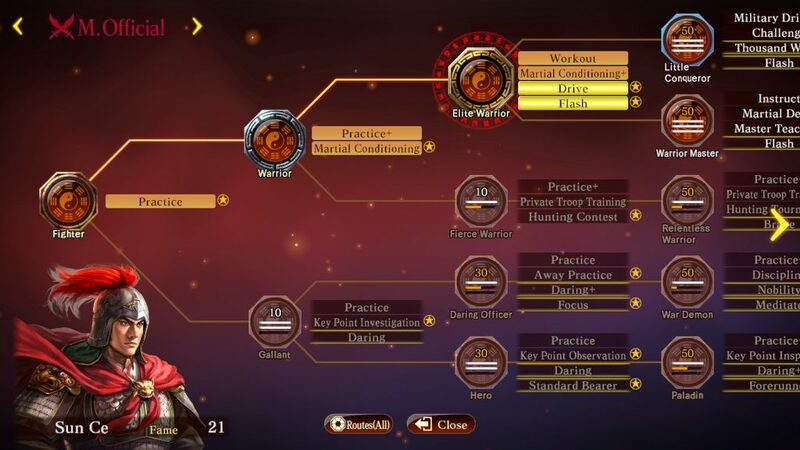 It’s a hodgepodge of loosely-connected mechanics that feel like they shouldn’t work, but mostly do once you get the hang of it all. The lovely Jennifer Pastor reviewed the game more completely for us here. This new expansion boasts that it’s the largest in series history, and while that may be true, most of the changes lie below the surface. Only a handful of new scenarios have been added, and there’s no new game modes, characters, or storylines. 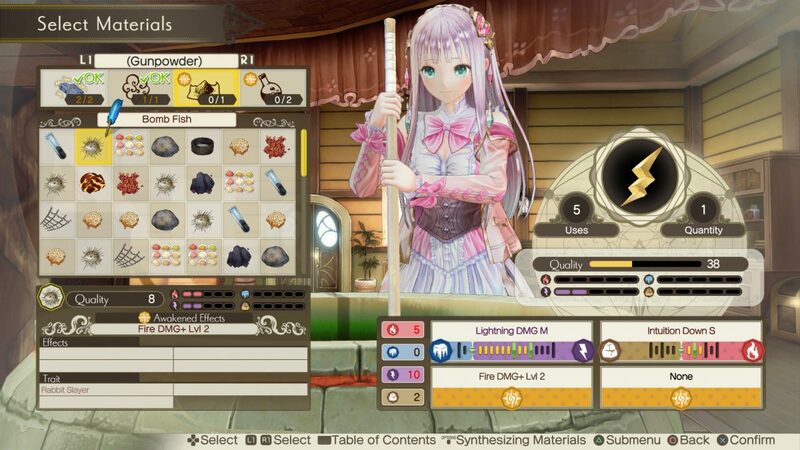 Instead, there’ve been lots of small changes to improve problems with the base game and a handful of larger changes that deepen the strategy and complexity of the game. Oh good. They made it even more complicated. ROTTK remains China’s number 1 war-themed menu simulator. The first of these larger changes is the Prestige system – the “Fame” the title of the expansion refers to. Completing various actions can earn your officer (hypothetically you could play as one of the existing officers but, let’s be honest, you’re gonna be someone new that you’ve named “Scrungo Jerry” and given 9 points in each stat) a Prestige title, something like “Fighter” or “Patriot” or “Traveler.” You’ll probably earn these playing normally through the course of the game, but they can be upgraded to unlock powerful abilities like a perk tree in RPGs. This system is, quite frankly, brilliant, and feels like it should have been part of the game from launch. 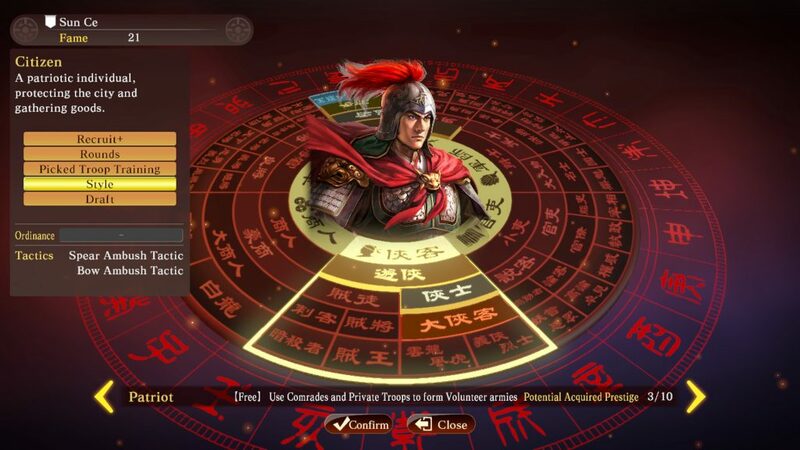 Not only does it give players an incentive to try lots of different things, but it helps make Romance of the Three Kingdoms XIII feel like more than just a weird pseudo-RTS by rewarding players for activities beyond just being good at combat. In fact, there’s even a Prestige title earned by losing your city entirely, making nomadism a potentially viable strategy. Tactics are a great addition to combat, as are these goofy Borderlands-style splash screens. The other two major changes are focused on improving the base game’s biggest weakness: the battle system. While the real-time combat was an ambitious leap for a traditionally turn-based series, in practice it was a toothless rip-off of Total War. The first improvement to this system is the addition of “Key Points,” small pseudo-cities along the roads that armies can conquer in order to place Strongholds with a variety of useful effects. This means that fights are no longer determined solely by who has the bigger number of soldiers, but also by the benefits their Strongholds are giving them. In fact, if you have enough Strongholds surrounding your important cities and they’re well-upgraded enough, you may not have to bother with much of an army at all – all but the strongest attackers will be taken out by your turtle-like defenses. Of course, that’s only true so long as you’re keeping your Strongholds upgraded – there’s still no easy wins in Romance of the Three Kingdoms. 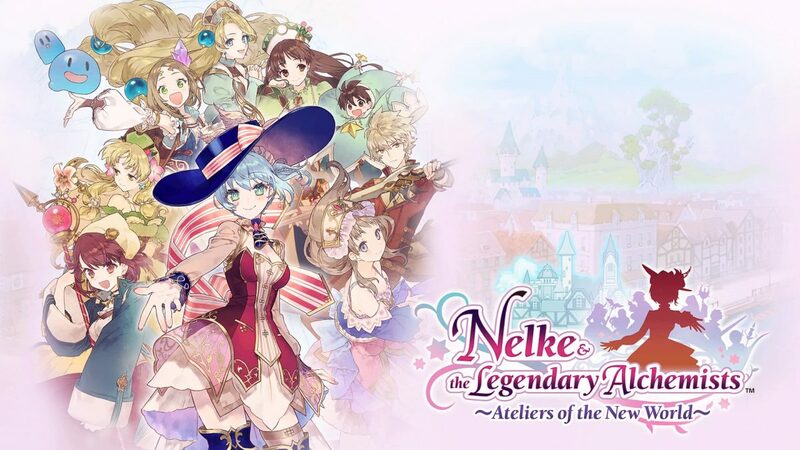 Taken altogether, this expansion means that the real-time battles feel fun, exciting, and distinctly original, rather than the same sort of numbers game turn-based strategy presents with a pointless gimmick thrown in for flavor. But is it worth its weight in gold? At least it’s finally well-optimized enough that you can look at all your little soldiers without framerate issues. The question, then, is whether these changes, plus the dozens of little additions too numerous to mention (you can marry your Officers now) are worth the price of admission. If you don’t yet own the game, the answer is yes, absolutely. This is by far the superior version of the game – the strategy’s deeper, there’s a much larger array of viable options, and everything just feels more fun. Most (not all) of the frustrations we had with the original game have been patched, tweaked, or otherwise improved to the point of being nonexistent, and the new systems manage to be great additions while still keeping the game fairly accessible to series newcomers. It should also be noted that the expansion releases in tandem with the Xbox One version of the game, which is what I played and reviewed. I’m happy to report that the port is excellent – in fact, it features none of the framerate issues that the PS4 version experienced, even when looking at the wider map or an area with lots of armies. 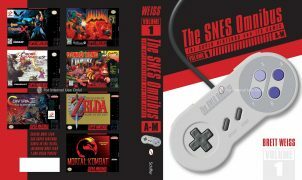 And despite the game’s incredible complexity and the dozens of menus involved, the controls feel intuitive to the point that once I got into the swing of things I wasn’t even cognizant of the buttons I was pressing – it only took a couple hours to become pure muscle memory. Considering Koei’s history of terrible ports, you’d be right to be concerned, but in this case it’s clear the developer took the time to do things right. One thing the expansion hasn’t changed: Cao Cao’s still a jerk. That said, if you already own the game, I’m not sure Fame and Strategy is worth the asking price. The changes make the game much better, yes, but they’re all small things, and many of them were already available through free updates. 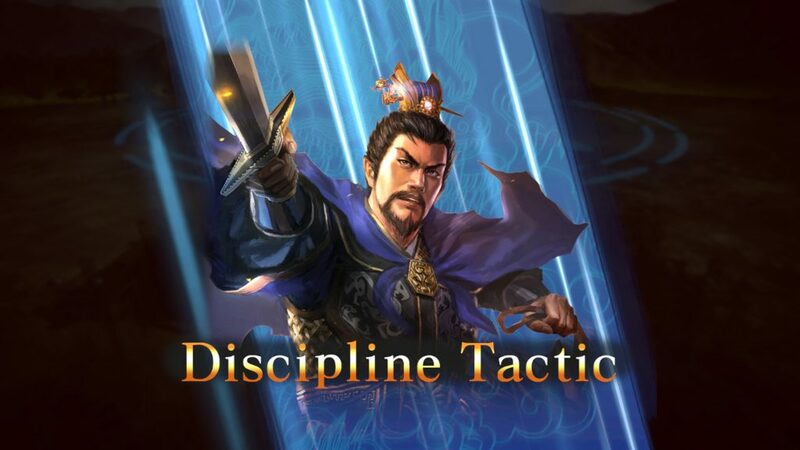 If you initially hated this iteration of the game because of its clunky troop movement controls, simplistic map, dumbed-down economic system, etc., nothing in the expansion is going to turn Romance of the Three Kingdoms XIII into the more traditional series entry you want. If you liked the base game, there’s not enough here to justify the $35 cost. You’ll probably have just as much fun without it, unless you’re so starved for new content that you feel some random natural disasters and a couple extra cutscenes is worth the price of Overwatch at launch. Everything the expansion pack offers is good, and if you can get the bundle it’s more than worth your time, but it really feels like it should have been a free update, not a standalone product. 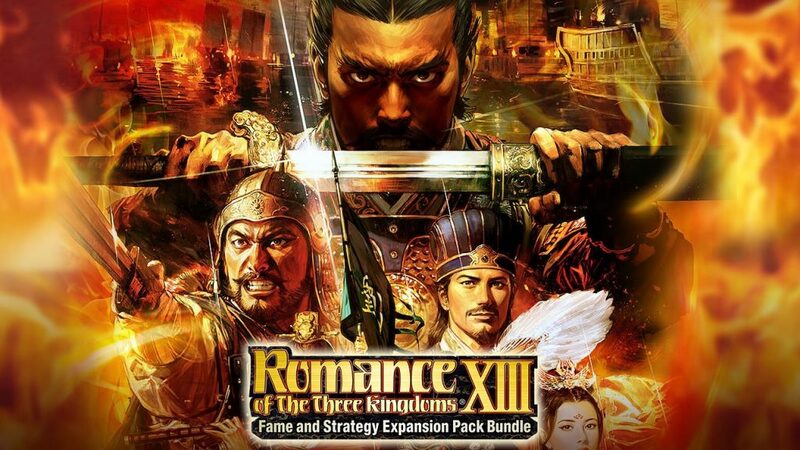 Full disclosure: This review is based on a copy of the Romance of the Three Kingdoms XIII: Fame and Strategy Expansion Pack Bundle provided by the publisher.